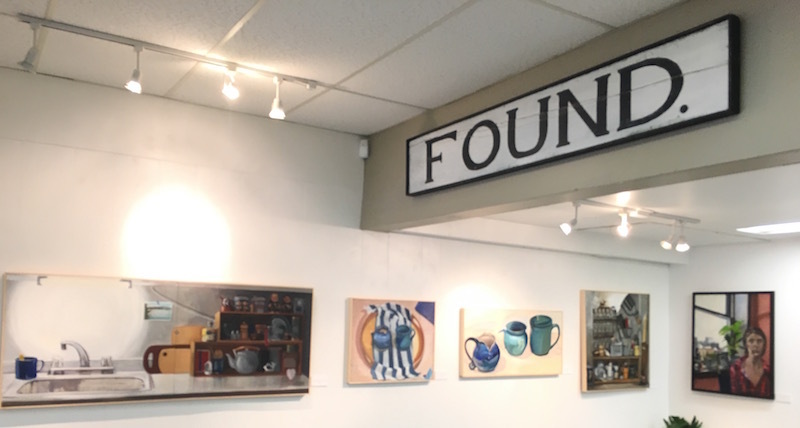 I have been fortunate to have the opportunity to show at the gallery at FOUND this past month. 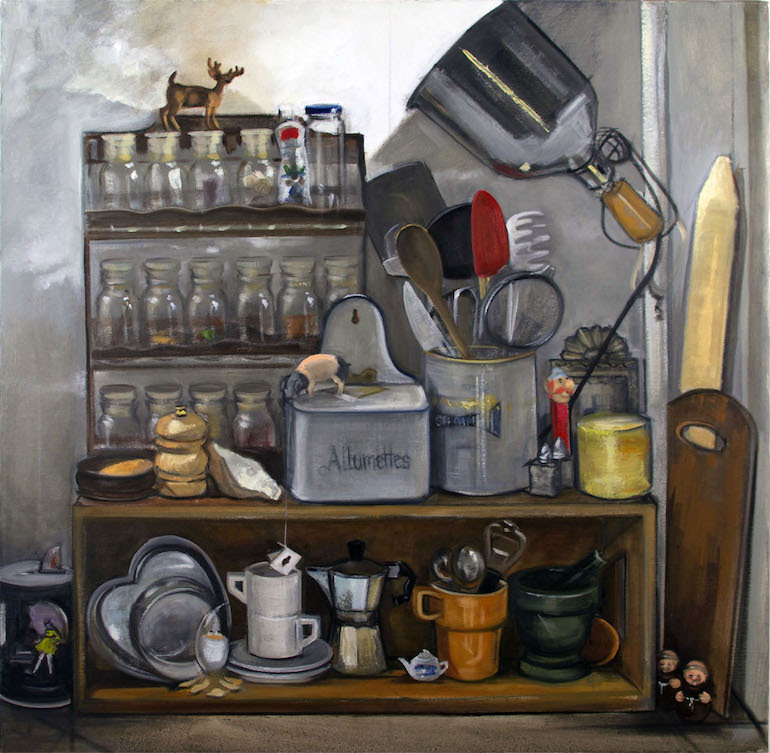 The gallery is housed in the best antique store in Ithaca, so with that in mind, I chose some still-life paintings of quirky personal objects. 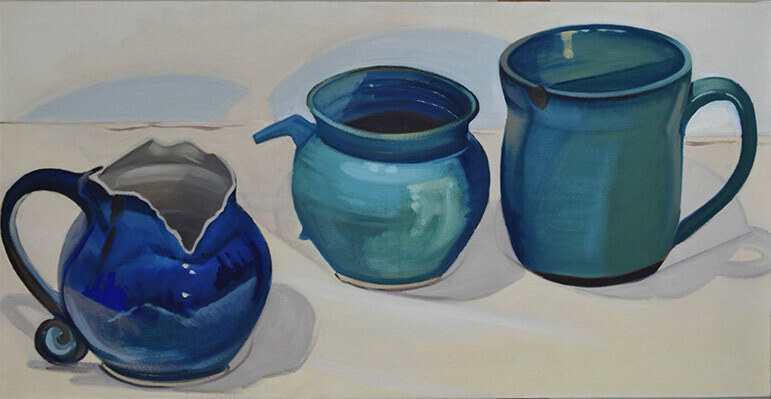 The objects in my paintings are nearly what one might find at FOUND- except that my objects are mostly broken. This is the last weekend before the show comes down. Come check it out!